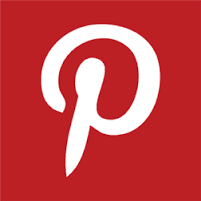 The official Pinterest app for Windows Phone that launched in a beta form in June has now been quietly removed from the Windows Phone Store. So far, there's no word on why this has happened, nor if the app will return again to the storefront. Following the original link in the store results in a 'Not Found' status screen.